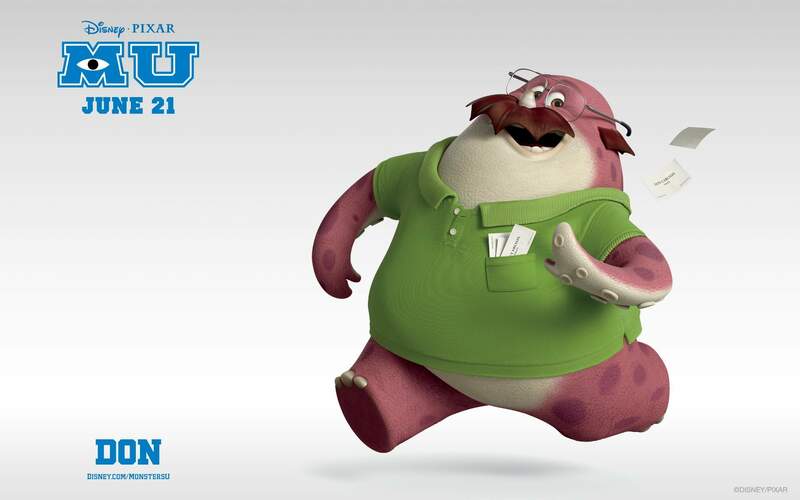 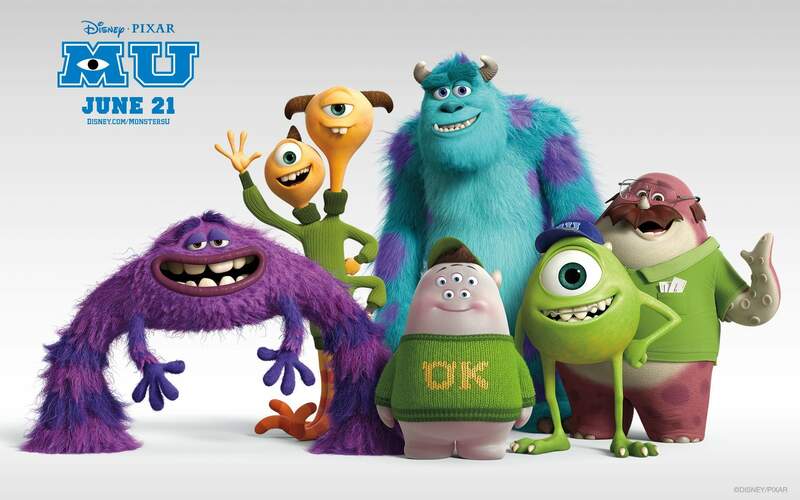 Today we have selected 11 wallpapers of Dan Scanlon-directed Monsters University movie. 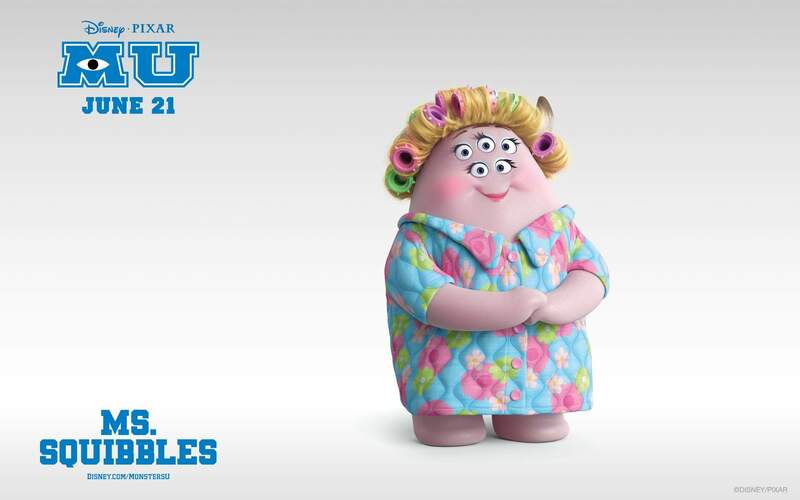 Disney Pixar’s summer prequel reveals how the characters (voiced once again by Billy Crystal and John Goodman) first met. 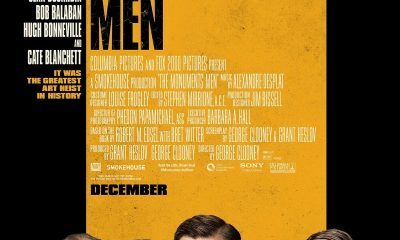 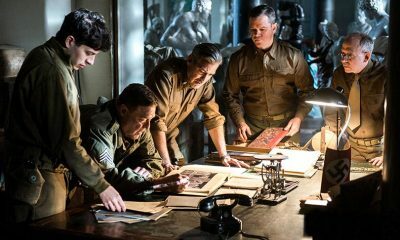 The movie also features voice acting from Steve Buscemi, Joel Murray, Dave Foley, Julia Sweeney, Peter Sohn, and Jeff Pidgeon. 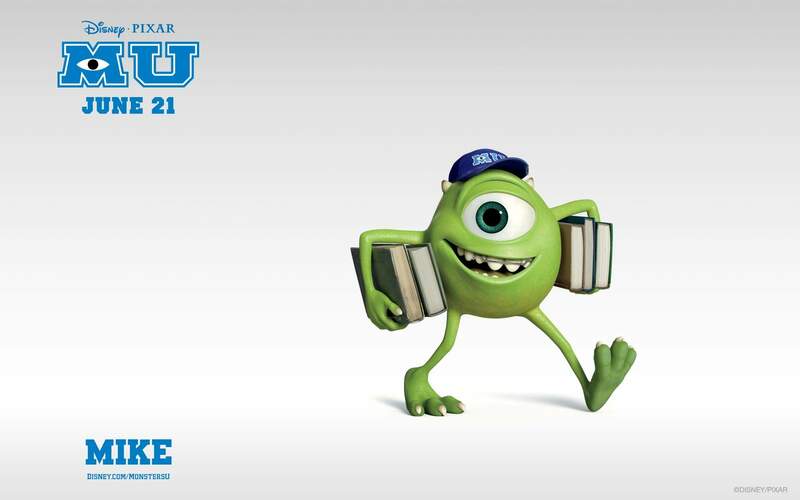 Monsters University is set to arrive in Disney Digital 3D everywhere starting June 21st, 2013. 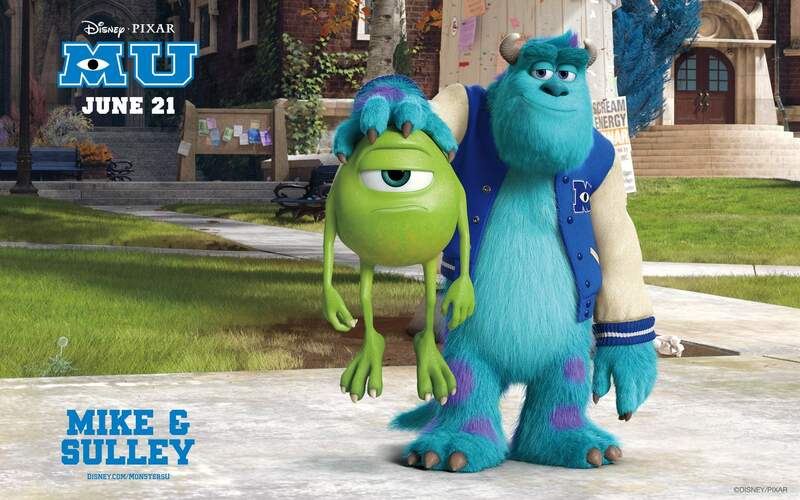 “Mike Wazowski and James P. Sullivan are an inseparable pair, but that wasn’t always the case. 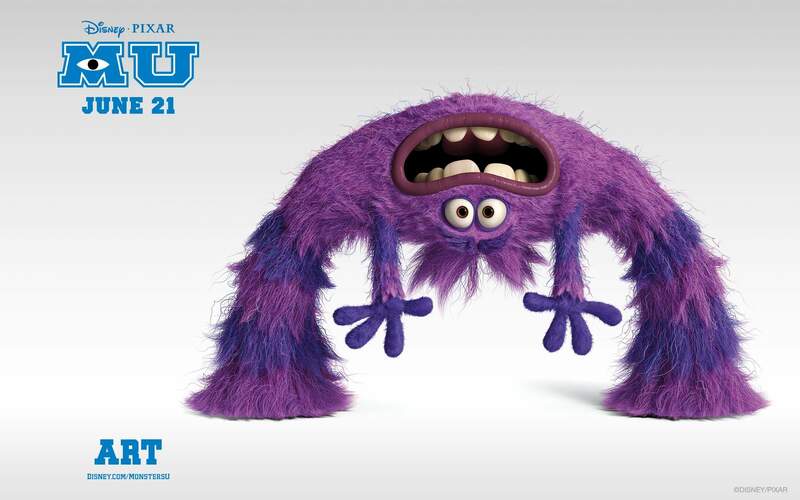 From the moment these two mismatched monsters met they couldn’t stand each other. 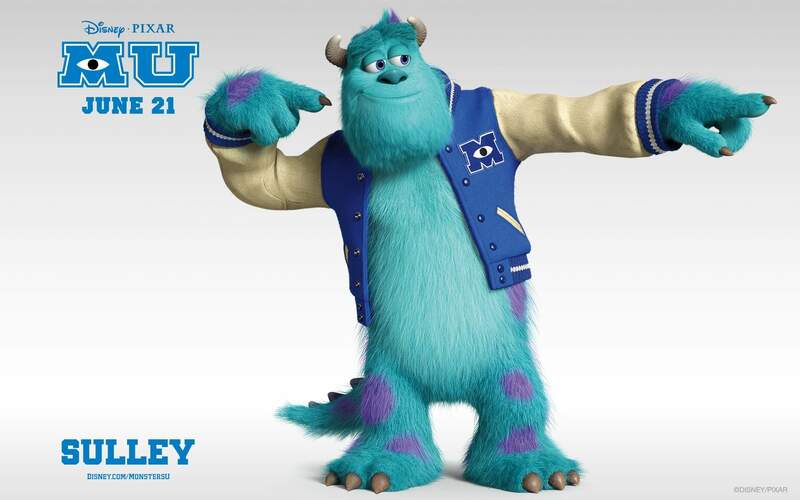 Monsters University unlocks the door to how Mike and Sulley overcame their differences and became the best of friends.